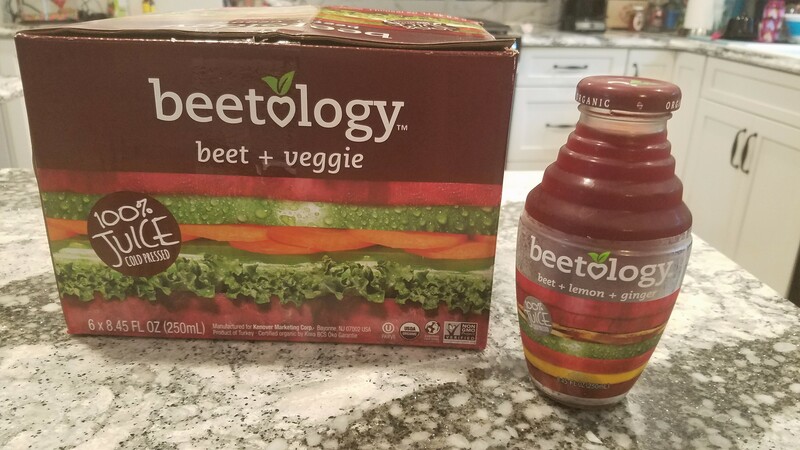 I usually don’t like the taste of beets and I was excited to try these cold and refreshing drinks with the main ingredient of beet which contains so many essential nutrients to change my view on the vegetable I don’t care for in flavor but, love the health benefits of. 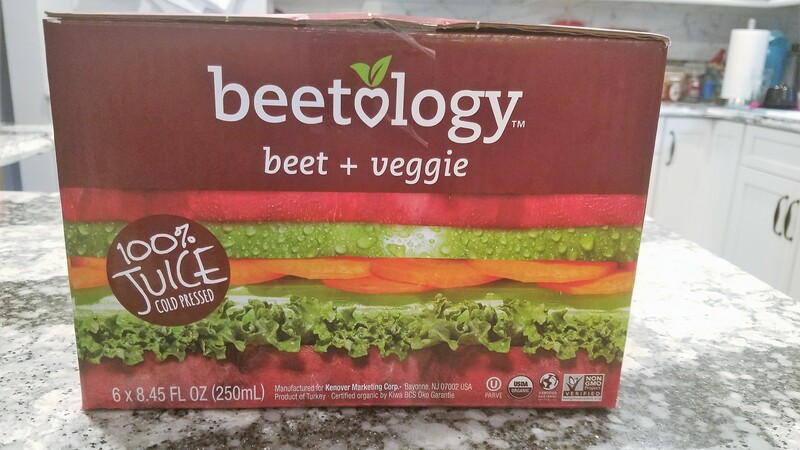 Well, there are two flavors that anyone who does not like beets will love. The two flavors I suggest are: Beet + Berry and Beet + Veggie. I highly recommend trying them and giving the whole line of Beetology a try. 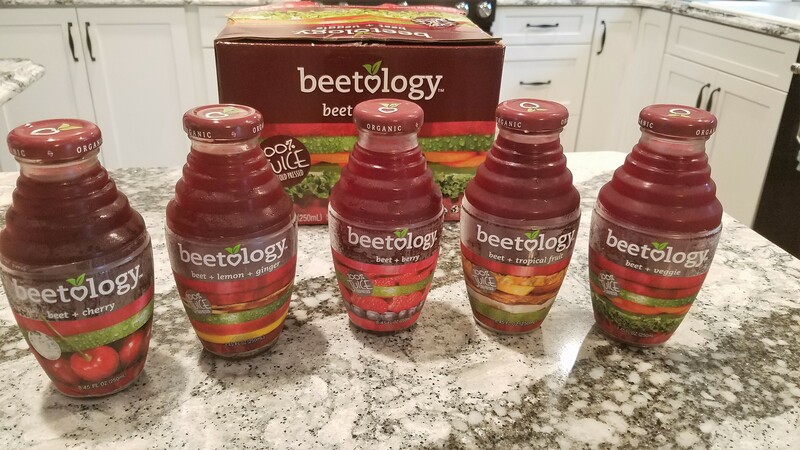 These beverages turned a non-beet lover into someone who likes to drink the beet juice in the Beetology convenient grab and go bottles regularly. 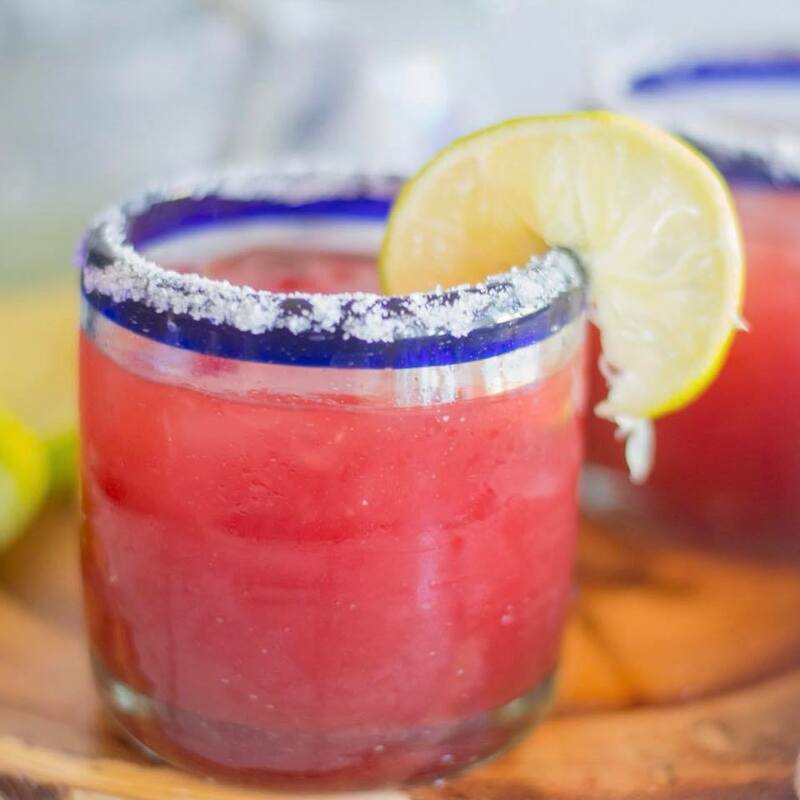 In the article below there are great recipes for mocktails and cocktails that will be great to have at your next friends and family gathering thanks to our friends at Beetology. Here’s a new take on cocktails for summer and beyond. If you’re like the millions of Americans who insist on a “clean” and healthy diet, you’ll want your refreshment to be simple, organic, and free of ingredients you can’t pronounce. But if you’d like to kick the pleasure up another a notch or two, Beetology has the answer. 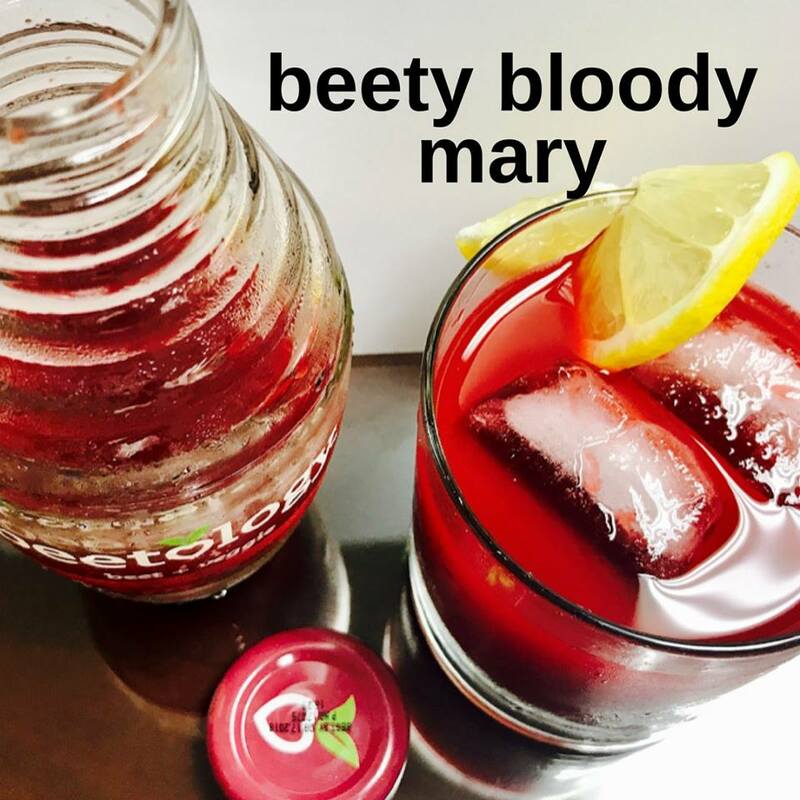 Introducing Beetology cocktails and mocktails, starring the latest trend in superfoods: the sweet, wholesome, and insanely delicious beet. 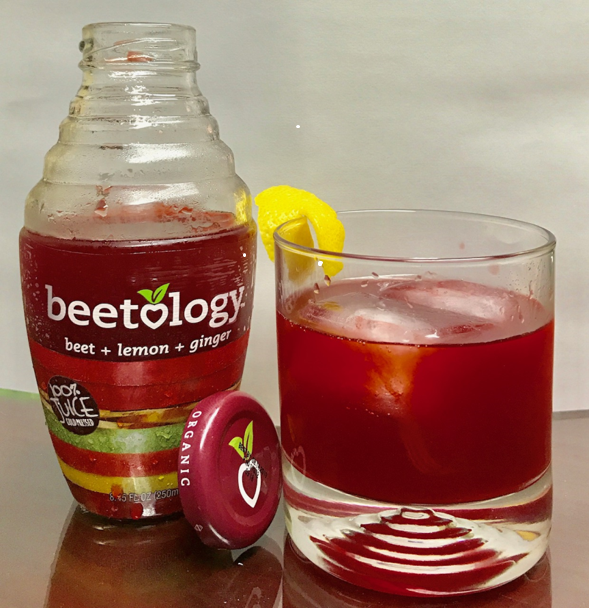 For a mind-blowing new way to toast spring, summer or any occasion, just start with Beetology’s 100% natural craft beverage blends. 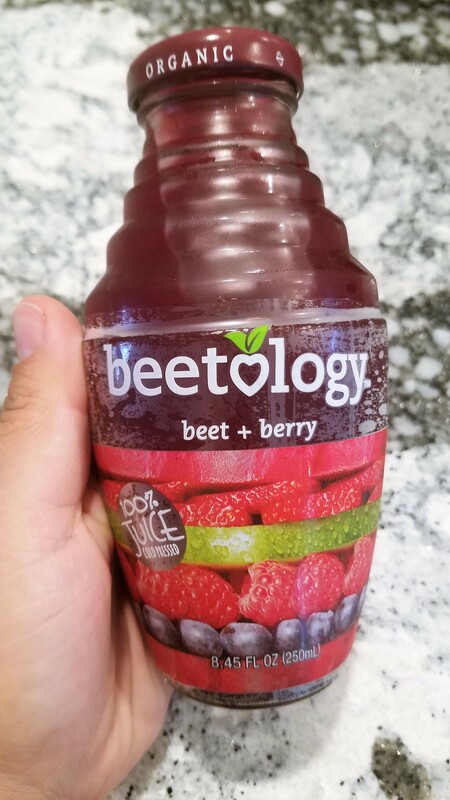 Beetology harvests and cold-presses the best-tasting organic beets from around the world, blends them with just a handful of good-for-you products like fruit, veggies, and ginger, and sends them straight to the grocer’s refrigerator in convenient, grab-and-go bottles. Here are some fun ways to enjoy each of Beetology’s 5 different hand-crafted blends. (Recipes follow.) Be sure to have plenty of ice on hand for maximum refreshment. For mocktails, just leave out the alcohol and add a spritz of seltzer or mix with your favorite non-alcoholic sparkling cider. But don’t stop there – the combination of concoctions is limited only by the mixologist’s imagination. It’s your party, create your cooler as you like! Beetology coolers are so crisp and satisfying, you might forget they’re good for you. Beets are bursting with essential nutrients that have been linked to improved blood pressure, energy levels, liver function, eye health, younger-looking skin, and even brain function. Best of all, you can feel good about serving Beetology. Every variety is 100% non-GMO, U.S.D.A. Certified Organic, and Certified Fair Trade. They are non-soy, non-dairy, and certified OU kosher, with no preservatives, additives, artificial colors, or flavors. 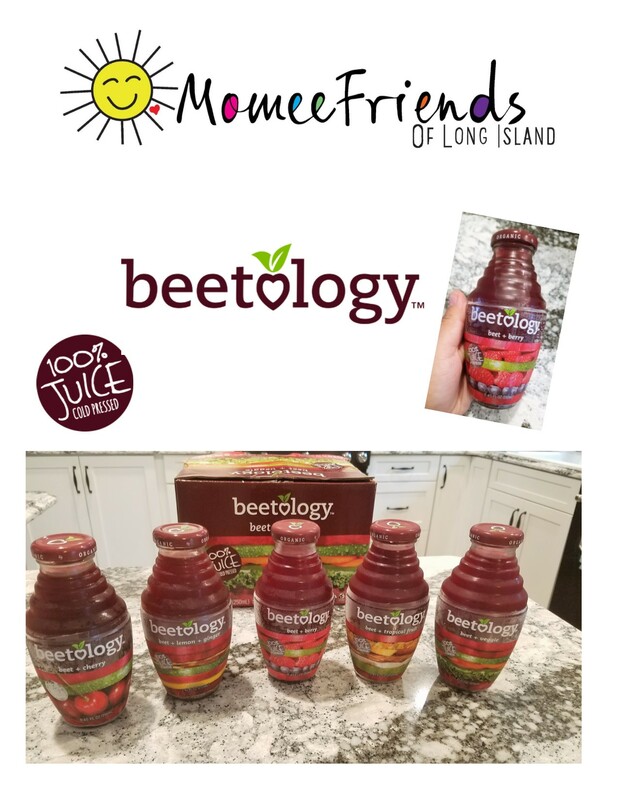 Distributed exclusively by New Jersey-based Kayco, Beetology is available in the refrigerator section at health food, specialty, grocery, and kosher food markets. Follow Beetology on FB https://www.facebook.com/mybeetology/ and Twitter @mybeetology. For additional information about all Kayco products visit www.kayco.com. The sky’s the limit with Beetology. Try these refreshing cocktails at your next party, holiday meal, or get-together. In a tall glass, add Beetology, horseradish, Worcestershire sauce and hot sauce, stir to combine. Add ice to fill the glass, vodka and stir. Garnish with celery stalk. We highly recommend trying this line of drinks from Beetology! They are refreshing and best served over ice. ENJOY! It’s Almost Time for Back to School: Are You Road Ready?